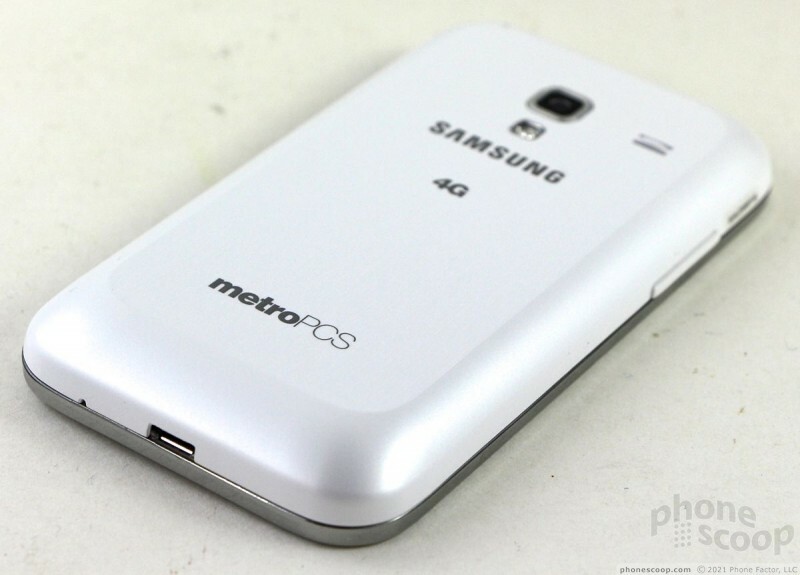 Samsung's entry-level Android model for MetroPCS offers a lot of bang for the buck. It may be small in size, but it's big on functionality. 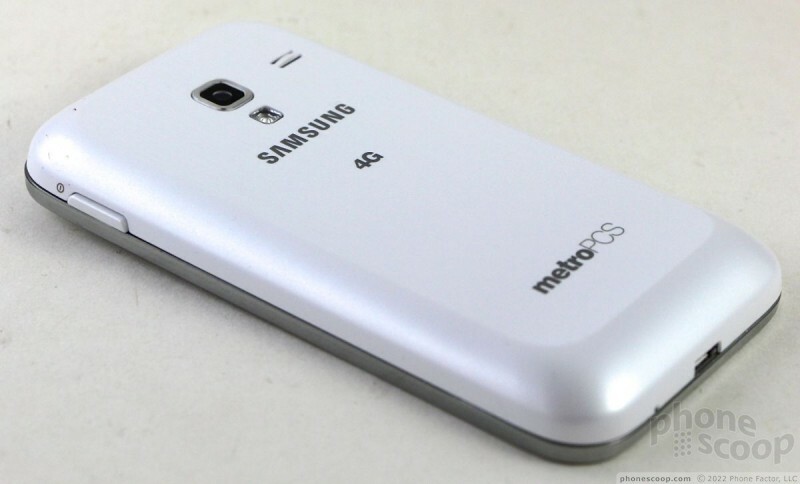 MetroPCS's latest LTE 4G smartphone is the Samsung Galaxy Admire 4G. It lands closer to the bottom of MetroPCS's lineup, and offers a respectable mix of features for the price, but there's at least one major drawback that's not so admirable. 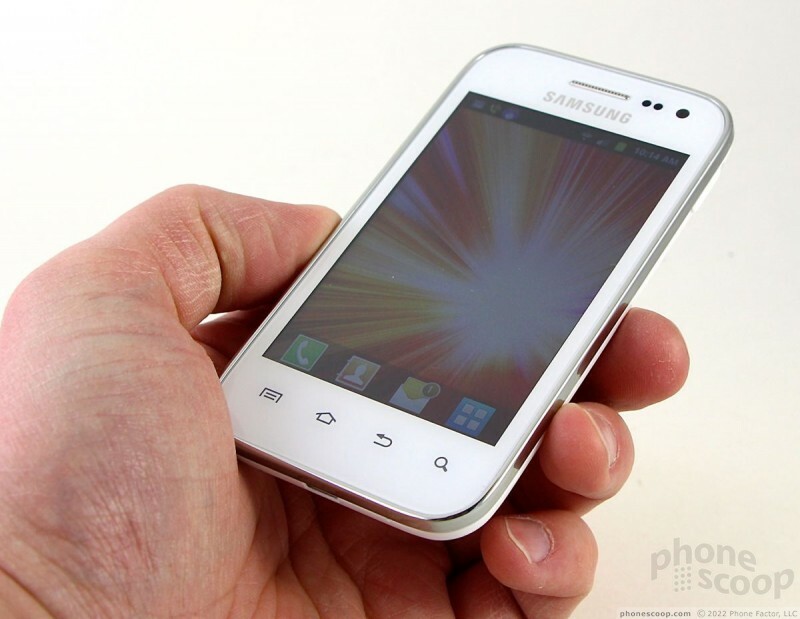 The Samsung Galaxy Admire 4G is a stout, chubby thing. It bears a passing resemblance to Samsung's other Galaxy-branded devices, but this is a case where beauty is only skin deep. The Admire is white with silver accents. It's a classy look that makes the Admire stand apart from the other devices in MetroPCS's lineup. The entire front surface is glass and the sides and back are made from a single plastic shell that has a slight grain to it. There's a slight bulge on the back surface towards the bottom that is unmistakably Samsung. The materials and build quality are quite good. Thanks to the small footprint of the Admire, it's comfortable to hold and use. I had no trouble gripping it in my hand, nor reaching the controls without readjusting my hand. There's a slight lip surrounding the glass on the front which serves to protect the display when placed on flat surfaces. It's barely noticeable. The Admire may be short, but it is fairly thick at 11.9mm. The slick materials allow it to be slipped into most pockets with ease, but the thickness always creates a bulge in your pocket. 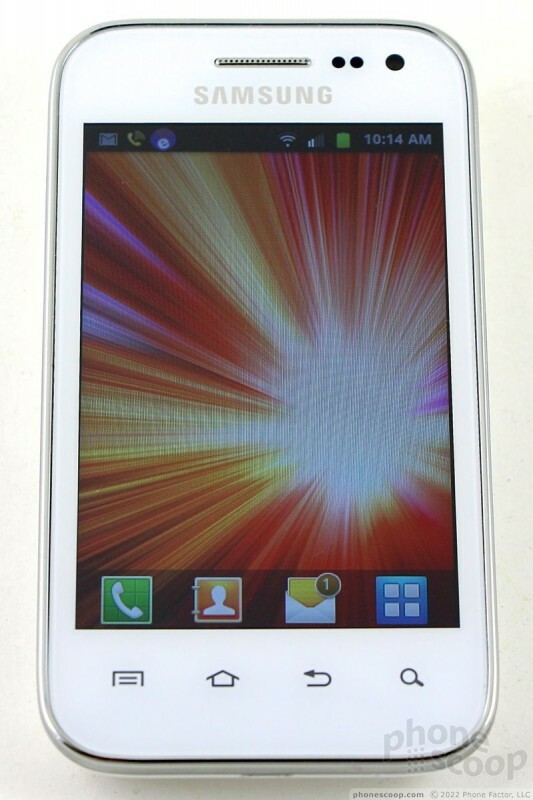 One thing I really dislike about white phones is that the display and bezel are really noticeable. Black devices are often able to hide the size of the display when the device is off, as the entire face is simply black. Not so with white phones. 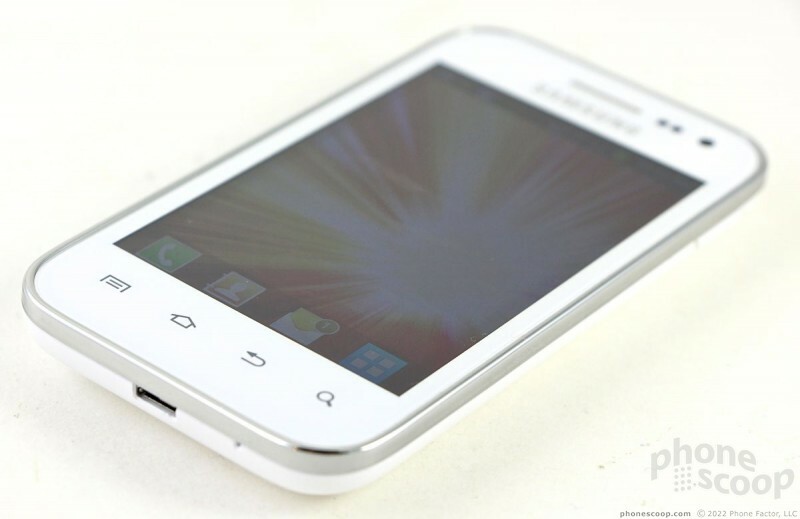 The effect is amplified when the bezel is large and the display fairly small, as in the case of the Admire. It really stands out. The user-facing camera is plainly visible, as are the two sensors next to it. 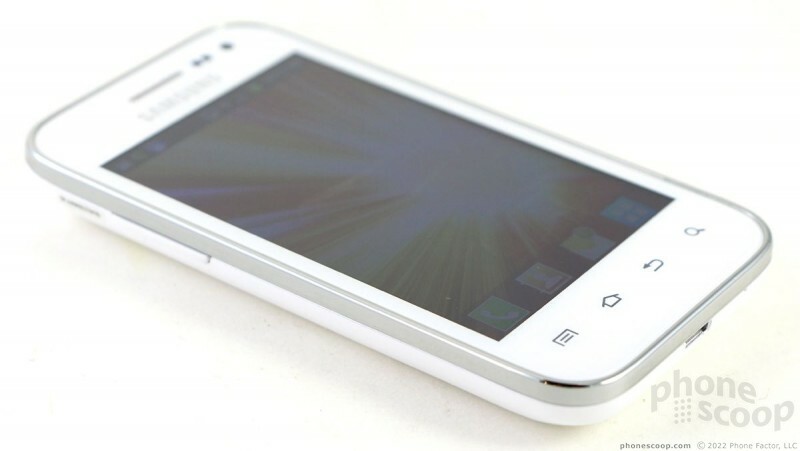 There are four capacitive buttons below the display for interacting with the Android operating system. They work well and offer haptic feedback. Peeling off the battery cover is a cinch. 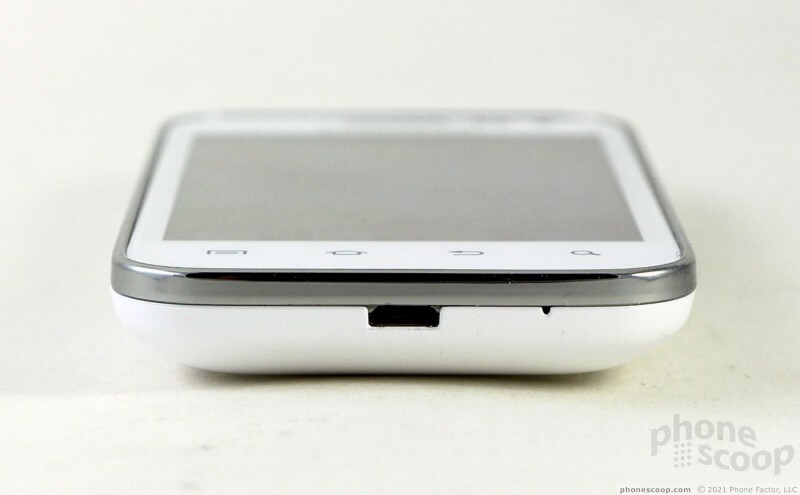 Both the SIM card and the microSD card can be accessed without pulling the battery. The microSD card is buried in a slot along the left edge. It's nice to have hassle-free access to these. 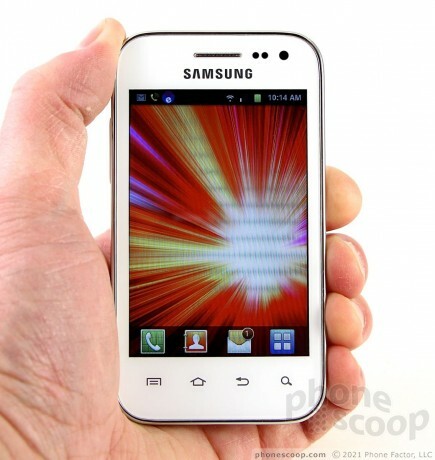 In all, the hardware looks good and functions well. Which is better, Admire or Motion? LG motion is higher spec-ed, has android 4.0, better camera and that funny quick memo software from LG. Battery life should be better on the admire, it has a bigger battery and lower specs (less power hungry processor). Do you have a new BMW Eric? I hadn't seen before the one on the photos. Loaner car from the dealer while the battery was being replaced on mine.